President Jacob Zuma's son Duduzane was expected to be questioned by police this week after he allegedly crashed into a taxi which killed a woman and critically injured two other people. President Jacob Zuma's son Duduzane was expected to be questioned by police this week after he allegedly crashed into a taxi which killed a woman and critically injured two other people, the Sunday Times reported. Phumzile Dube (30) was killed in the accident which happened last Saturday night on Grayston Drive in Sandton, Johannesburg, the newspaper reported. The taxi driver and a 72-year-old woman were critically injured in the accident and taken to a nearby hospital. The police did not take a breathalyser test at the accident which was mandatory in the case of fatality, police reported. Johannesburg metro police spokesman Wayne Minnaar told the newspaper Zuma was not given a breathalyser test because he did not show any signs of being intoxicated. Edna Mamonyane, a senior Johannesburg metro police officer told the newspaper it was standard procedure for any driver involved in a fatal accident to be charged with culpable homicide. 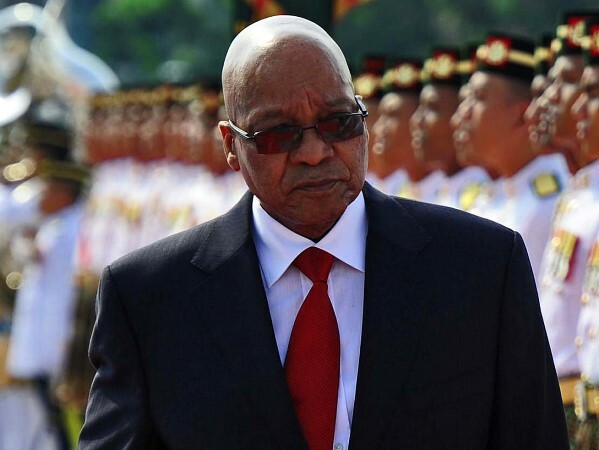 However, Zuma had not been charged but he was expected to be questioned by police this week. I'm a 35 year old woman looking to meet men between the ages of 32 and 47.